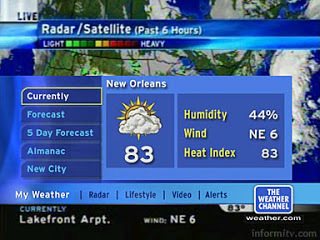 “Suggested Production Types” and then clicking on “Weather Forecast”. We’ve designed and released a new and updated preview audio player here at Shockwave-Sound. The new player features a graphic waveform display so that you can see where the music gets louder and quieter. Useful if you need to plan the use of the music in your project, how it will match up with your scenes etc. Remember that according to our music licensing terms, you are welcome to cut, chop, crop, fade, and stretch our music to fit your required cue-lengths. So with a bit of insight and knowledge, perhaps some reasonably good editing software, you can always make the music fit your cues and lengths (for example, getting that musical climax at exactly the right time on your movie timeline). We hope you’ll enjoy this new and updated preview player – it’s just one of the many site upgrades and improvements we’ve done over the past 6 months or so. 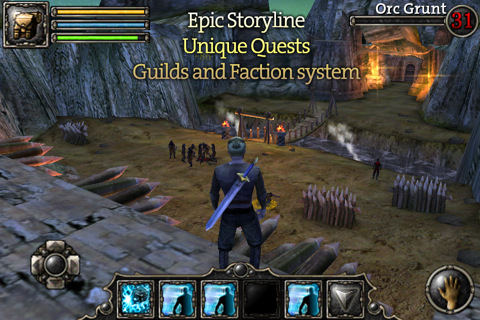 Aralon: Sword and Shadow HD is a role playing game for the iPhone and iPad that looks and plays more like what we’ve got used to from the PC, X-Box, Mac and Playstation over the last few years. 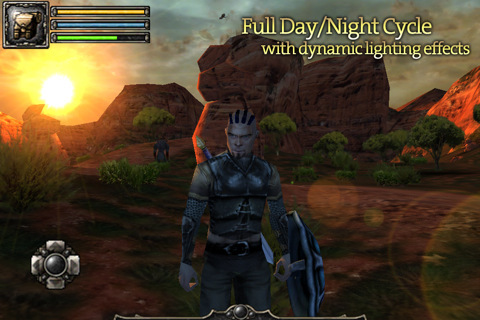 Developed by Crescent Moon Games, Aralon features HD graphics, lots of quests, character customization, mounts, dungeons and caves and pretty much everything you’ve come to expect from a good quality fantasy RPG. There’s a full inventory system, various fighting techniques and you can play as a Human, Elf or Troll.